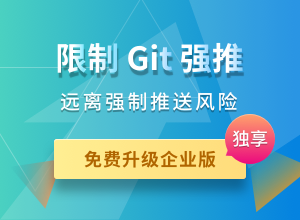 This action will force synchronization from 码云组/omniauth-oauth2, which will overwrite any changes that you have made since you forked the repository, and can not be recovered!!! Michael Bleigh Symbolize client options before passing them through. Michael Bleigh Initial import. No specs. Michael Bleigh Update README to remove pre-release warning. This gem contains a generic OAuth2 strategy for OmniAuth. It is meant to serve as a building block strategy for other strategies and not to be used independently (since it has no inherent way to gather uid and user info). # Give your strategy a name. # initializing your consumer from the OAuth gem. Copyright (C) 2011 by Michael Bleigh and Intridea, Inc.